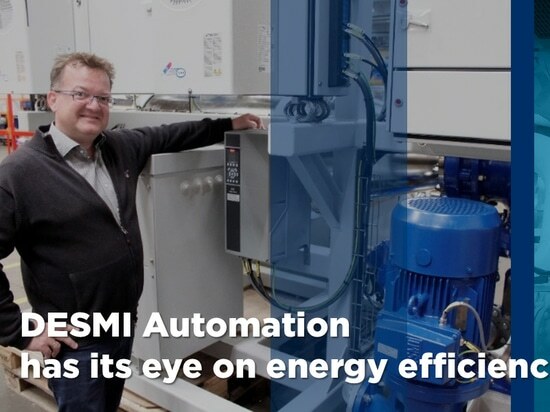 Industrial pump and energy optimisation provider DESMI aims to be the go-to source for customers and companies that hope to solve energy optimisation problems smarter and more cost-effectively via automation. 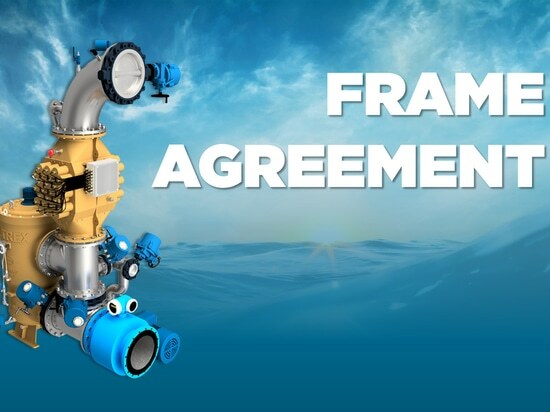 The usually down-to-earth Dane has recently been put in charge of an increasingly important business area at DESMI, a company best known for its high-quality industrial pumps and which serves both land-based and maritime markets around the globe. DESMI Automation, as Brian Enevoldsen’s division is matter-of-factly called, focuses on providing specialised automation services across all of the company’s business areas. It’s a division that is rapidly emerging as a key offering in DESMI’s broad portfolio – with the potential to extend far beyond traditional pumping applications. Much of the growth he describes is being driven by high-priority customer needs for new cost-efficiencies and competitive advantages, as well as steadily increasing pressure on shipping, offshore and industrial companies for a greener, more sustainable profile. And automation is stepping in to help them meet such challenges. At DESMI, there’s no shortage of ambition for the new automation division. It’s backed, on the one hand, by years of experience in automating energy optimisation and, on the other, by recent investments in expertise and infrastructure to fuel development and delivery. Part of this programme, was the early 2017 acquisition of CSEN, a company whose electrical engineers have all the skills needed to help DESMI design and manufacture a greater number of the components used in its integrated solutions. With more control over switchboards, cabling and motor, for example, the company can now automate and optimise every aspect of complete equipment skids – and offer a single point of contact for resolving any technical issues. 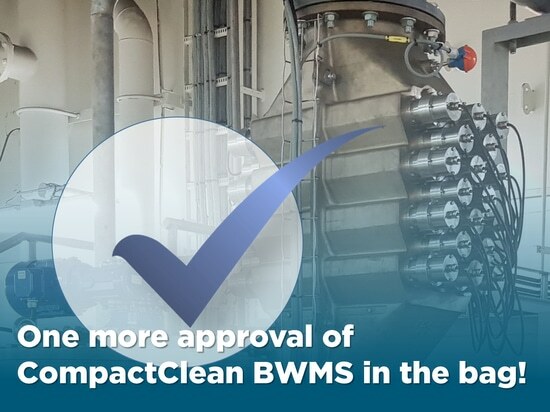 The acquisition has also brought new capabilities in the fast-growing field of power quality management, too. In recent years, the maritime industry has been seeking savings wherever possible. 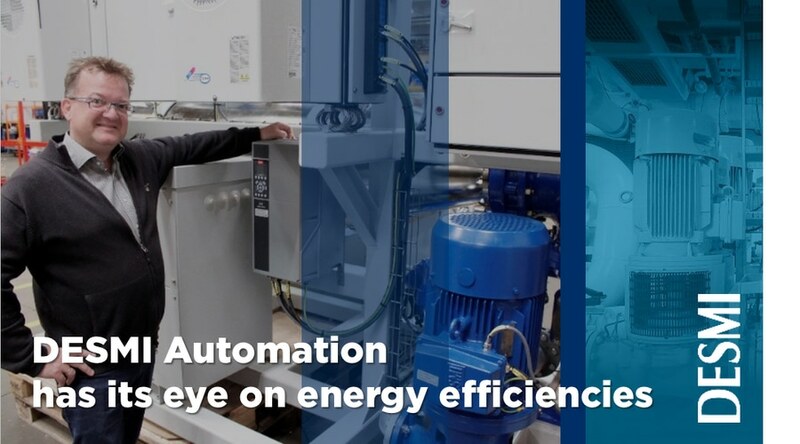 Yet automation has been surprisingly slow to make inroads, with comparatively few ships optimising their energy consumption for pumps and similar systems, despite clear and compelling business cases. Now, however, the push is on not just to save money, but to comply with heightened environmental protection legislation, too. 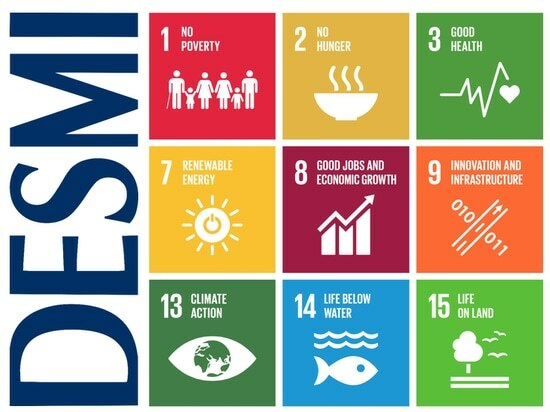 Here, DESMI and its automation division is a hard act to beat, particularly on its home ground of industrial pump systems. 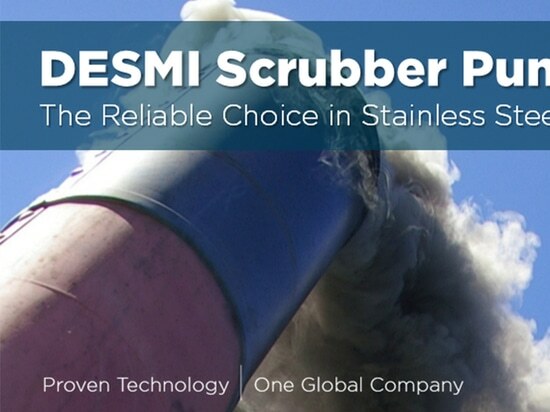 Already, hundreds of Optisave™ systems, for example, have been installed on board vessels of many different types. Optisave™ leverages automation to save energy by providing intelligent control of the ship’s cooling water system. And, with a typical investment payback period as brief as 12 to 15 months, the systems have quickly proved their worth. Going beyond the core business of pumps, ventilation and compressors is nothing new for DESMI’s automation team. The company’s Optipower™ automated solutions are a case in point. Optipower™ manages the quality of power provided to systems to reduce loss within the electrical network, prevent damage from electrical distortion, and ensure that equipment such as transformers and cables is not oversized. All maritime classification societies now have regulations that require power quality to be measured on board ships as of January 1st, 2017. Many shipowners, however, are likely to first discover these requirements when docking – comprising a risk to continued operations. And DESMI Automation stands ready to help them resolve the problem as quickly as possible. There’s another asset, too, that differentiates DESMI from the larger players in the automation and pumping solution sectors. It’s the flexibility and inherent responsiveness of being a smaller player in the automation field. One particular factor must be present in all DESMI Automation solutions: high quality. 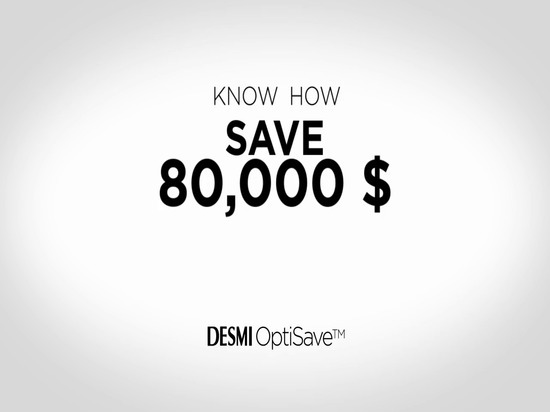 It’s a core component of the DESMI brand, and part of what has built the company’s success to date.